Please follow the links below to purchase our album releases. The music of William Byrd alongside commissioned reflections by Roxanna Panufnik, Francis Pott, Alexander L'Estrange, Owain Park, Charlotte Bray and Roderick Williams. Themed around the figure of Girolamo Savonarola, and featuring Allegri's Miserere as well as a reflection on William Byrd's Infelix ego by Ēriks Ešenvalds. Thomas Tallis alongside new commissions by Frank Ferko, Richard Allain, Ken Burton, Harry Escott, Alec Roth and Kerry Andrew. 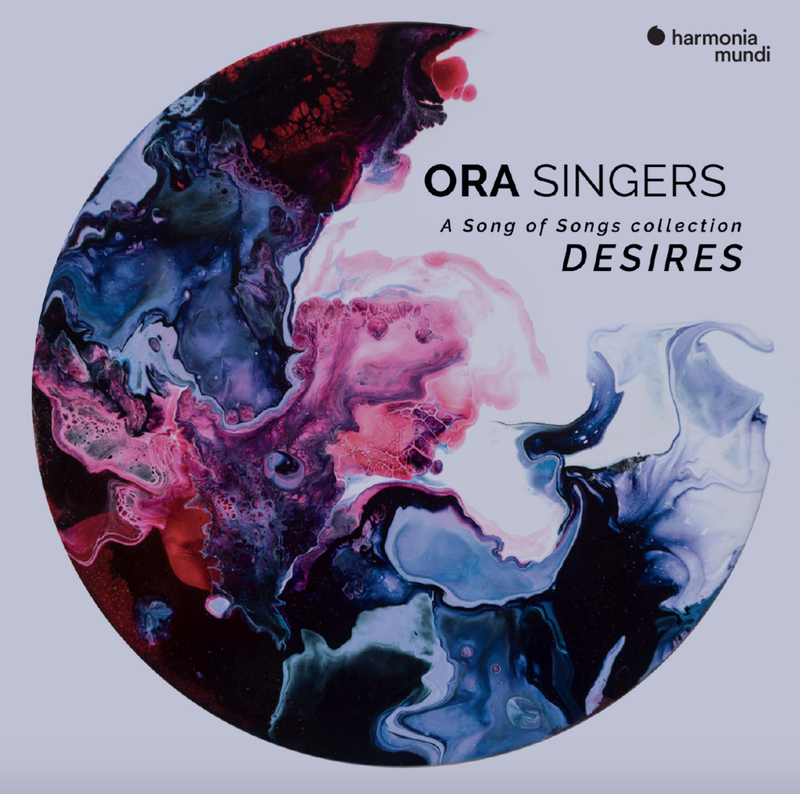 24 contemporary choral works, one for each day in the countdown to Christmas. Featuring new commissions by John Rutter and Debbie Wiseman. 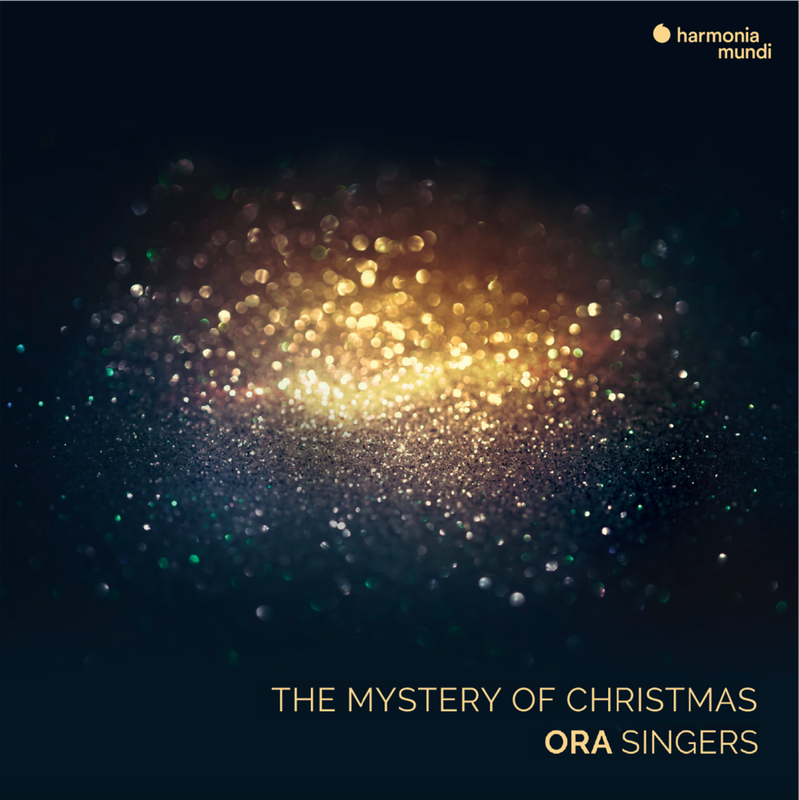 Featuring two settings of ‘O magnum mysterium’, ORA Singers explores Christmas works, old and new, from expressions of joy to mystical reflection.